Release all 20 buckles and 4 belts. 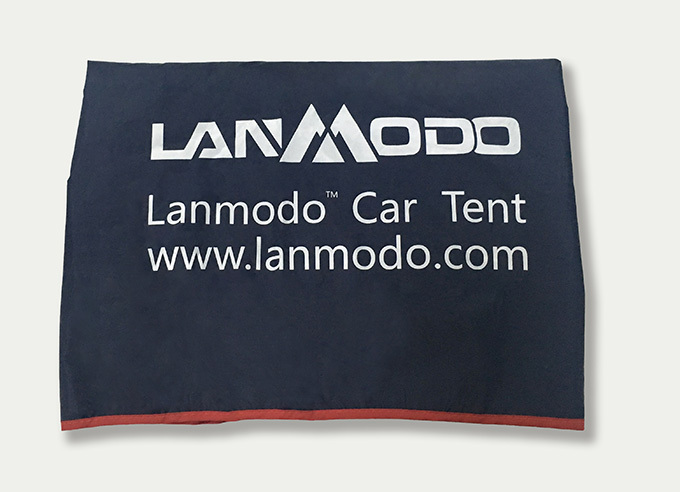 Cover the new canopy on car tent structure. Button up buckles and fasten belts.